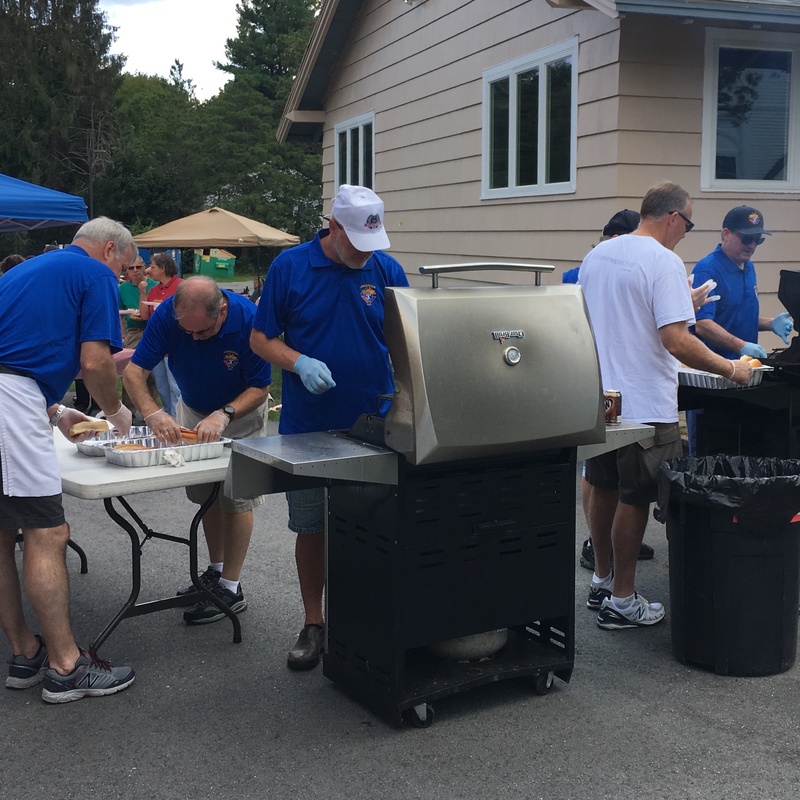 Many of our members chose to serve the Parish Community. 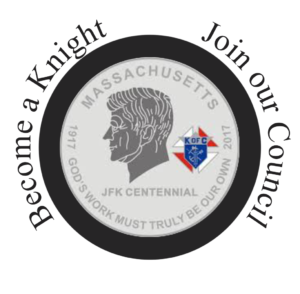 Member Knights lead or volunteer as Eucharistic Ministers, Lectors, Hospitality Ministers, Choir Members, Cantors, and more. 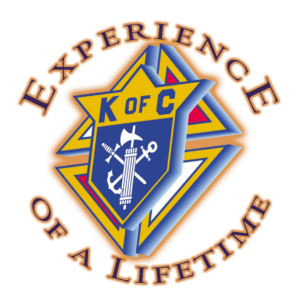 There is no aspect of service at St. Augustine's Parish that is not supported through the time and efforts of the Knights of Columbus. 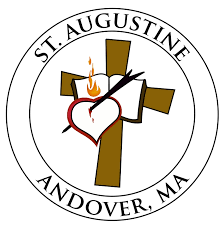 Members of our council participate in the decorating of St. Augustine and St Joseph churches for all major liturgical seasons, primarily Advent, Christmas, Lent, and Easter. A team of Knights set up the outside nativity set at St. Augustine's church each year. They care for it during the weeks of Advent and the Christmas Season on behalf of the Parish Community. Member Knights also maintain a nativity set on our property as well. The Knights advocate the maintenance of the Christian identity of the Christmas Holiday. 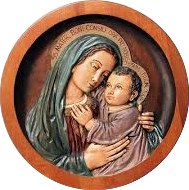 We play our part in this effort by selling "Keep Christ in Christmas" magnets for parishioners to put on their cars, on a fridge at home, or elsewhere. 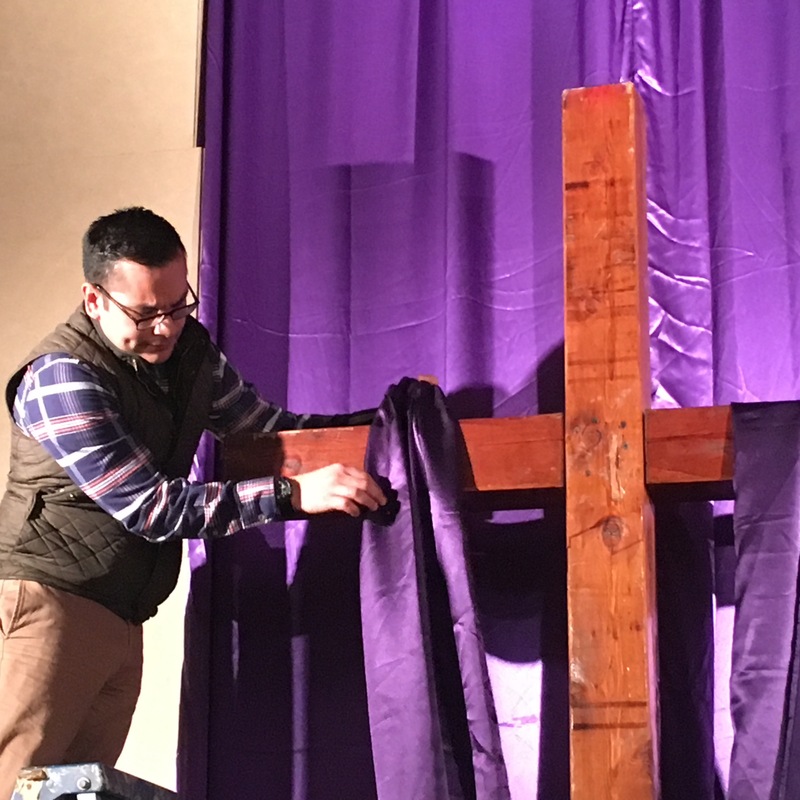 By promoting the Christian Identity of the Christmas Season, we build and rebuild the domestic church in our community.